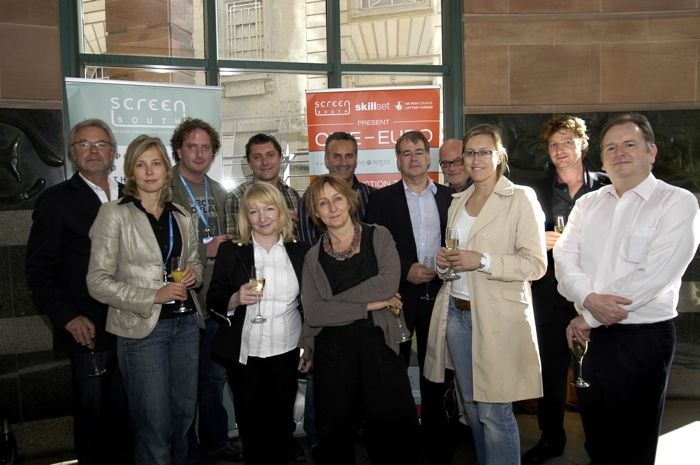 CINE-EURO TRAINING PROGRAMME was a nine month programme for eight UK producers to develop, market, finance and enable European Partnership for European Co-Production feature films. 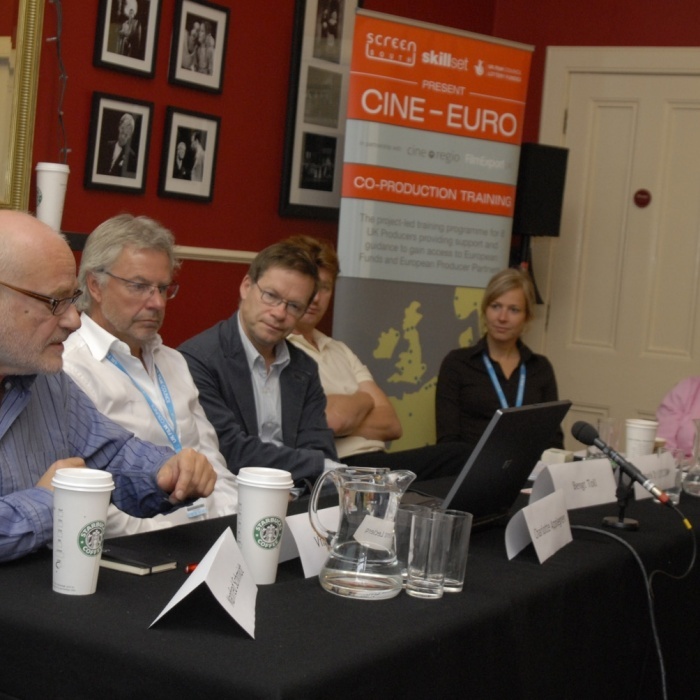 CINE EURO Training was initiated by regional film agency Screen South who delivered the programme with the support of Film Export UK and Cine Regio. The programme included a combination of master-classes, market visits, network exchanges seminars, one to ones meetings and e-mentoring, which allowed the participants to sharpen their finance plans and seek new producing partners based on reality driven market and creative options. The programme was delivered by experienced Co- Producers, Financiers, Lawyers and Sales Agents. E-mentors were experienced producers who had already produced successful co-productions. They mentored the participating producers on the development of their film and business planning. Start date was June, 2008, and the programme ended in March, 2009.